You know that senior dogs rock. I’m right there with you, and I adore senior dogs with all my heart. So I’m sorry, but you are about to have a severe case of puppy love. However, it is totally worth all the squeaky sounds and sighs you are about to make! 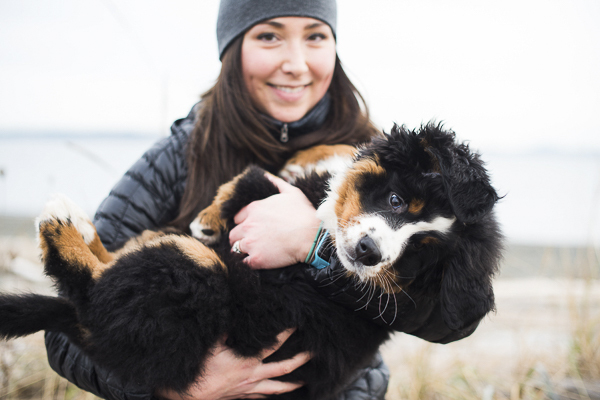 This adorable guy is a Bernese Mountain Dog puppy. A huge thank you to Nunn Other Photography for sharing this session and starting the weekend off right! From Cassidy: “This is Brody Bailey. 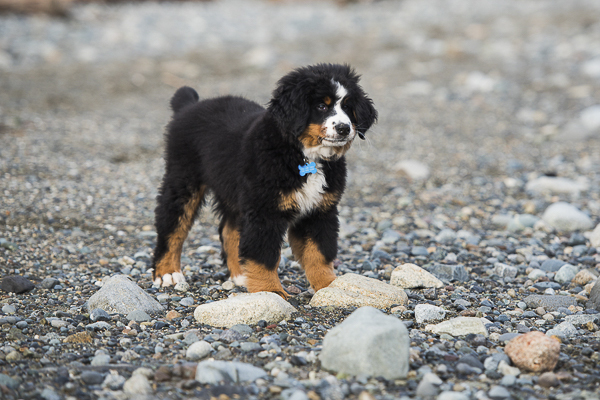 He was just three months old at the time and is a purebred Bernese Mountain Dog. We did this session in January 2017 at Island View Beach in Victoria, BC. Follow Nunn Other Photography on Instagram as well as Facebook. 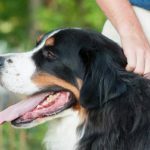 If you are wanting a Bernese Mountain Dog, check out these Berners up for adoption! 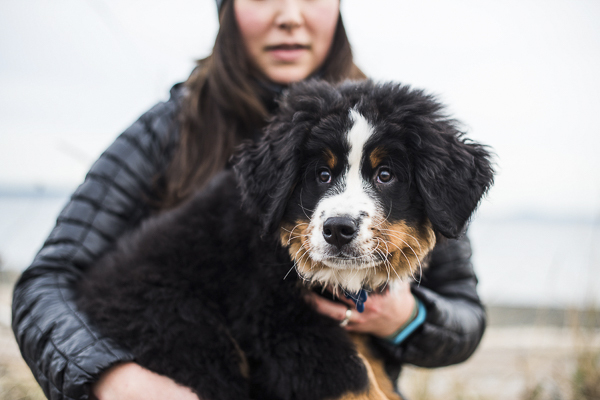 Although I always encourage people to not make hasty decisions about dogs, if Brody has inspired you to get a Bernese Mountain Dog puppy, there are some BMD mix puppies on Petfinder. 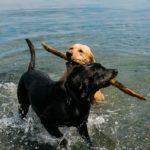 If you are more an adult or senior dog kind of person, check out all these wonderful senior dogs up for adoption from Best Friends Animal Society! 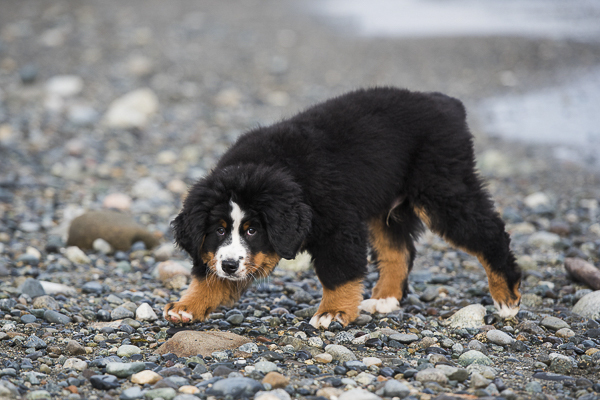 Please be sure that if you decide to purchase a dog, it is from a responsible breeder. 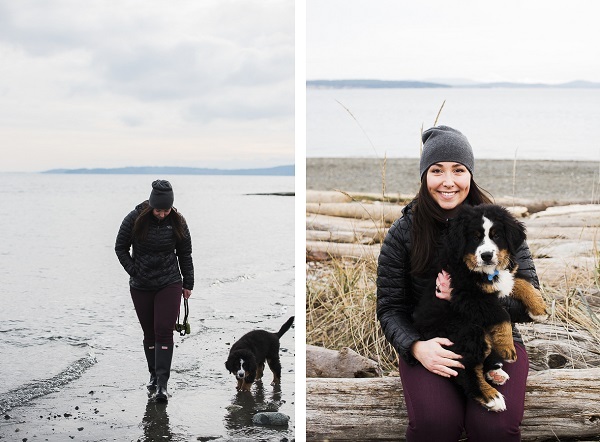 About Nunn Other Photography: Based in beautiful Vancouver and Victoria, British Columbia, Cassidy Nunn specializes in wedding and portrait photography. She is also an equine photographer. Oh is this ever the sweetest looking puppy! 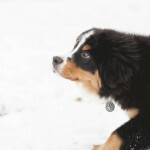 I love Bernese Mountain Dogs too! How fun for you to see them! Brody is so adorable. I find that with my dogs, when I got them either from a puppy or young age, I forever see the puppy in them. Jasmine is forever my adorable baby girl. 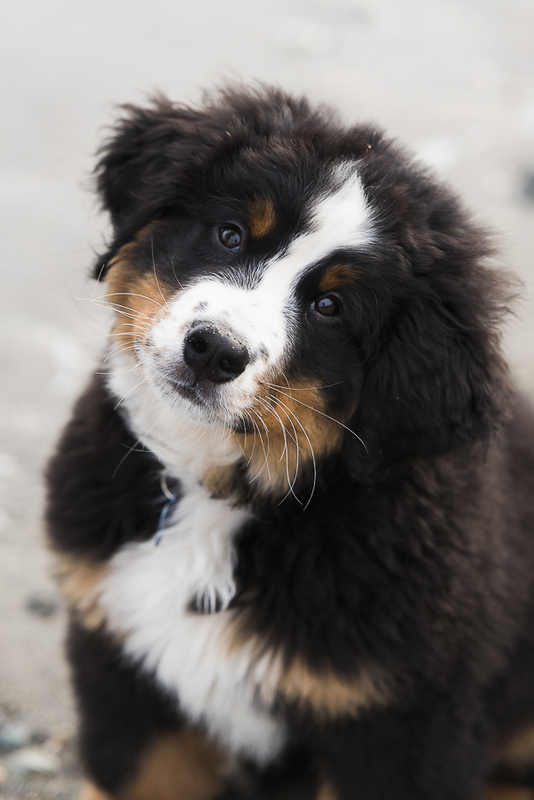 There is nothing as cute as a baby animal, especially when covered in fluff and giving you that head tilt! 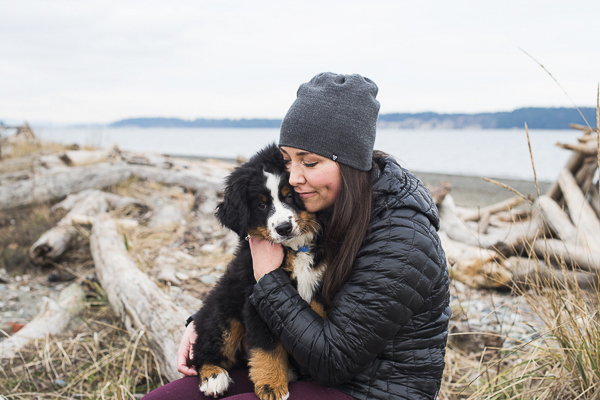 I’ve always loved Bernese Mountain Dogs. What a cutie. Great photos. 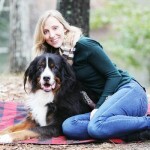 I would like some like this with me and Victor, though I like the one from BlogPaws. I have never had puppies or kittens – only older rescues. I’ve always wanted a BMD! Absolutely adorable! I certainly don’t understand how anyone could walk by him without petting him! 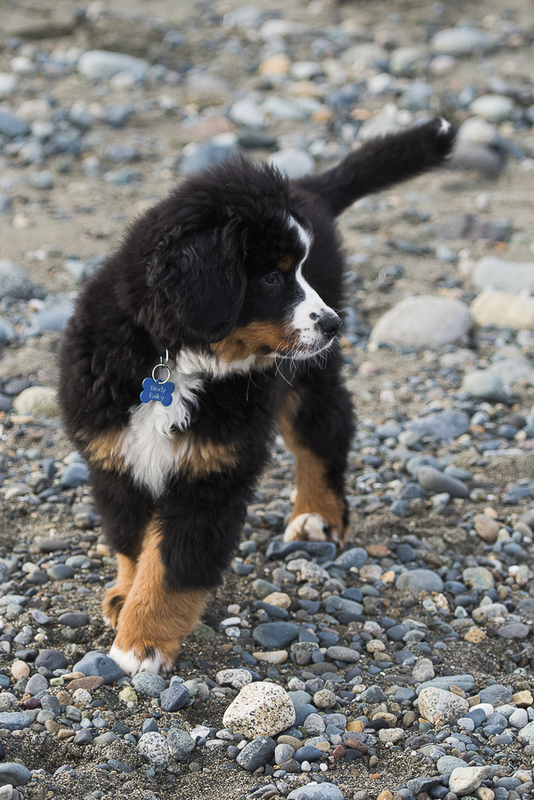 Bernese Mountain Dog puppies are so cute and fluffy. What a great photo to start my Saturday with. Smiling. Ok he is really cute – soooo fluffy and soft looking. 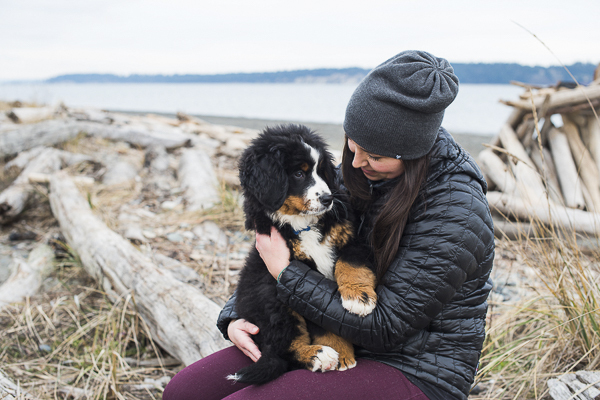 I like puppies because they’re the only ones with more energy than me! Awww. You are about to turn this self proclaimed cat lover into a dog lover! 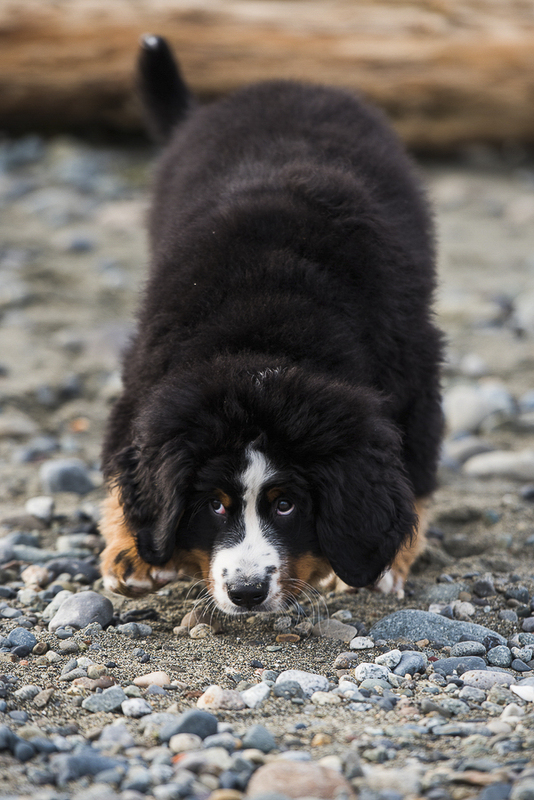 That Bernese Mountain pup is too cute. Love! Love the photography and the photos capture his innocence and the love with mom too. You are correct! He is adorable! I love puppies about as much as I love kittens and can’t help but hug and pet all of them I see. Puppies and kittens are both pretty irresistible! Oh……my………goodness! I LOVE those dogs, and Brody is absolutey adorable! Thank you for sharing his pictures, they did make me smile, for sure! Omgggg I have always loved this breed. Gorgeous! I agree about the love for senior dogs, and they are my greatest passion. I foster them, adopt them and write about them. Okay I admit it – Brody is too adorable for words. Yes I would love a cuddle, and maybe a play session as well, but…I’m afraid I can only truly love an oldie!! So glad you provided resources for people wanting to adopt! Brody is so adorable! Thanks for the puppy fix. This dog is so fluffy I wanna pet it! !